The SIGVARIS MEDICAL collection is designed to ensure correct fit and accurate compression, resulting in optimum therapeutic benefits and greater wearing comfort. Calf Length, Thigh-Highs and Pantyhose. 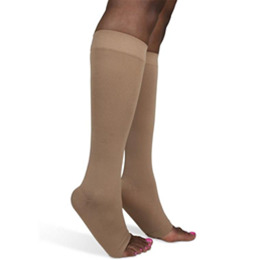 Maternity Pantyhose available in 20-30mmHg only!